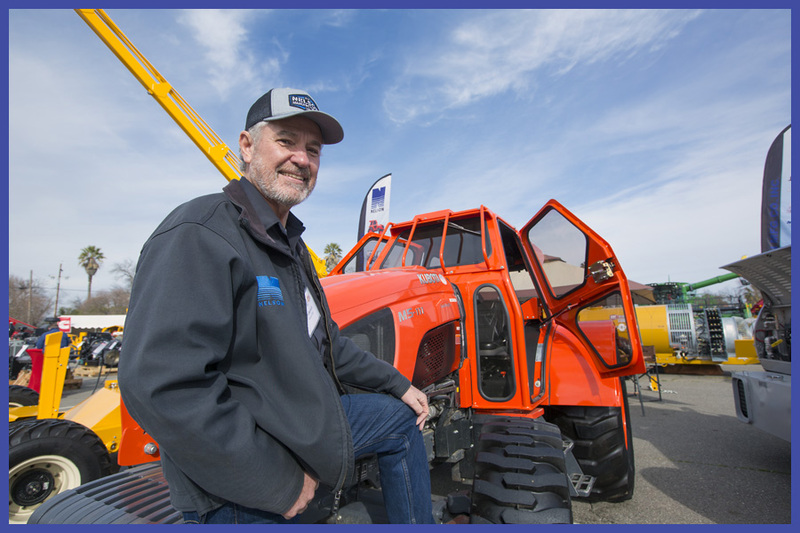 Nelson Manufacturing Company builds the Nelson Hardie air-blast orchard sprayers, Orchard Cab for Low Profile tractors and Nelson Tree Squirrel orchard pruning tower. 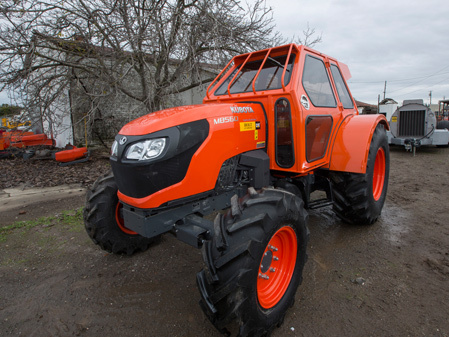 Located in Yuba City, CA, we pride ourselves with providing quality equipment that is not only durable and delivers exceptional performance, but requires very little maintenance and is easy to operate. 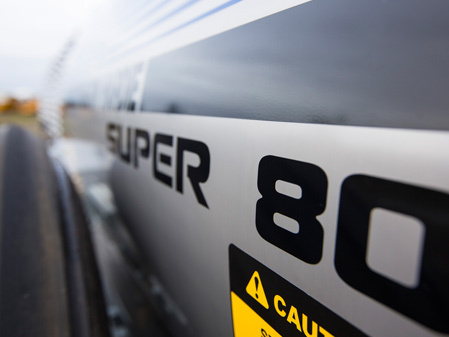 Our newest sprayer the Nelson Hardie Super 92, also known as “THE BEAST”. 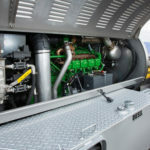 With Twin 46″ diameter fans and 325HP diesel engine, this machine will provide excellent coverage in the tallest trees such as pecans and walnuts. 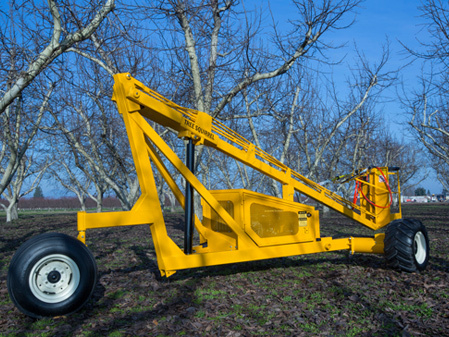 Please see more information on our “Orchard Sprayer” page. 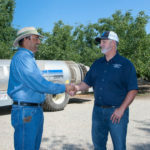 Please look over our products to see how we can help you enjoy increased production in your orchard and realize greater profits! Come on out and see how Nelson Mfg. 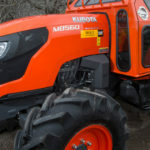 Co. can assist with your Pecan orchard needs. 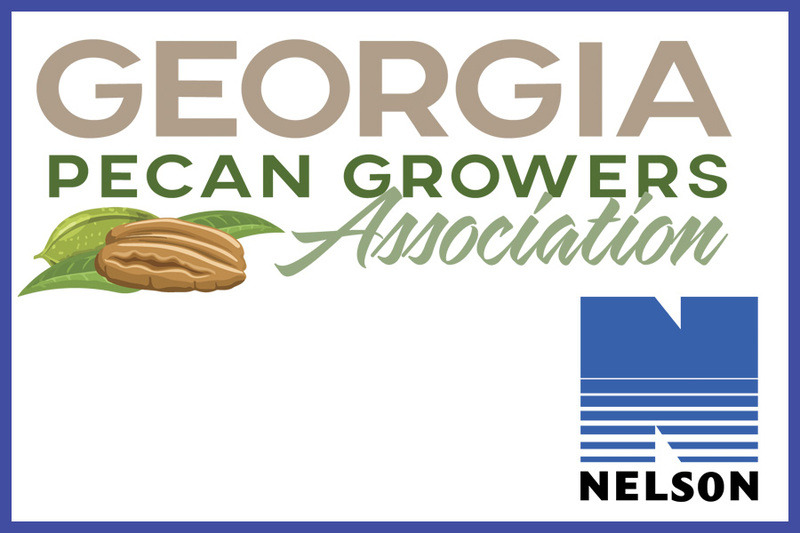 We’ll be at the 54th Annual Georgia Pecan Growers Convention and Trade Show on March 26th, 27th. Check out the “events” section for more details. 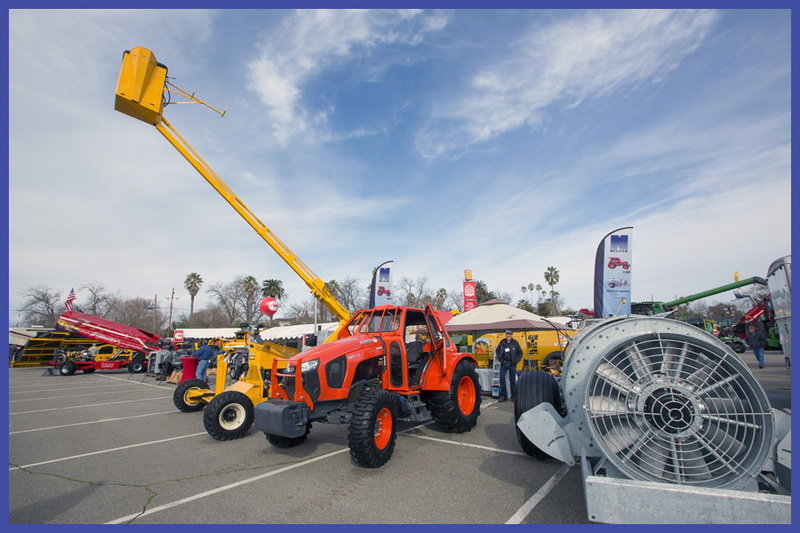 Thank you to all that came by our display at the 2019 Colusa Farm Show. Great meeting, greeting and talking with you about your needs. 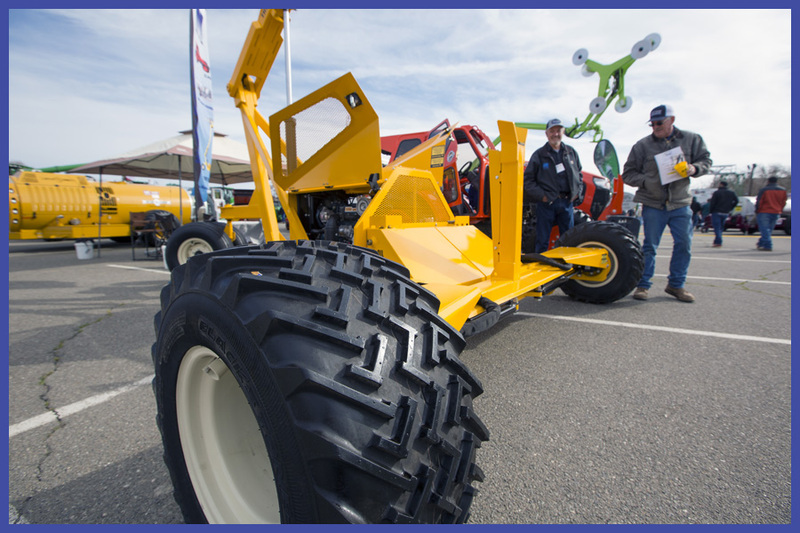 Check us out next week in Tulare! See ya’ll there.